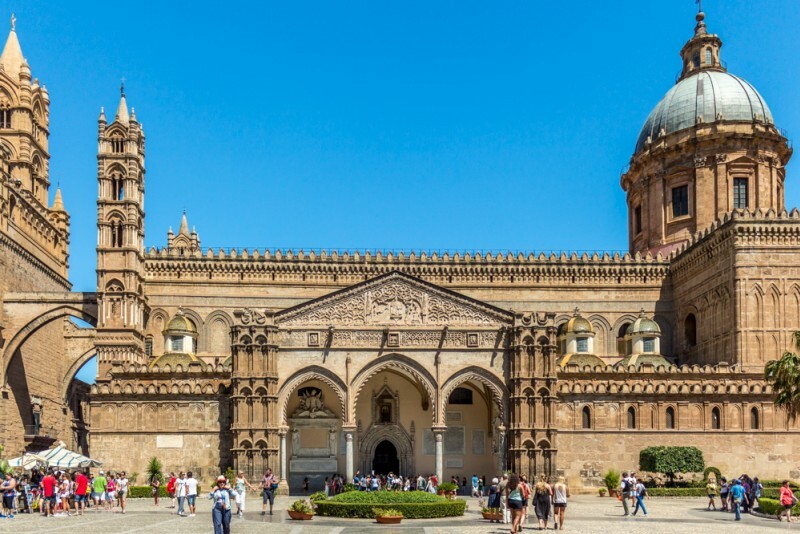 Discover the fascinating capital of Sicily with its charming piazzas and stunning architecture on a getaway that will have you come back for more! 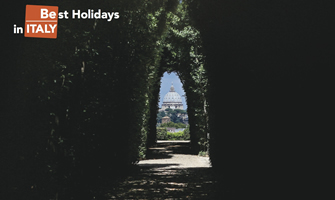 A short walk from Piazza Politeama, and located in the upscale area of Viale della Libertà, the hotel offers wonderful opportunities for a relaxing stay. 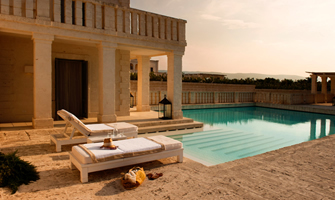 At the top floor of the hotel, the Wellness area offers guests a Finnish sauna, whirlpool Jacuzzi and a small fitness centre, overlooking the exclusive solarium terrace, with views of Palermo’s rooftops.